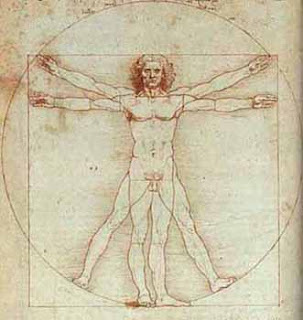 Leonardo da Vinci - scientist, engineer, inventor... fashion designer? The man who conceived of a helicopter centuries before the machines were ever built sketched more than just brilliant designs. 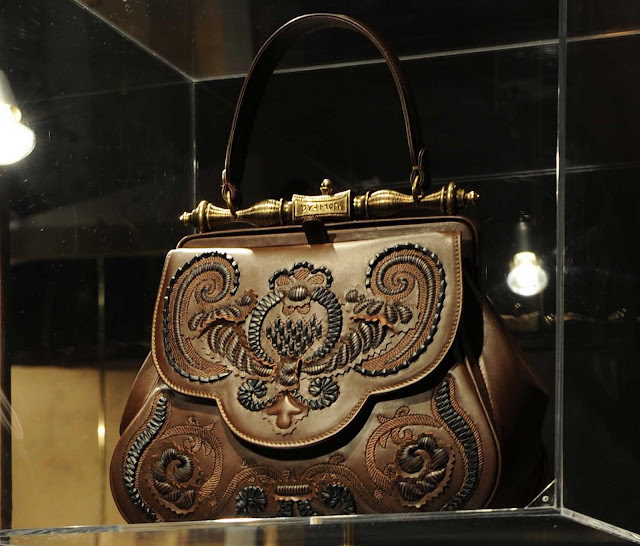 He also envisioned a gorgeously detailed purse in 1497. Now, more than half a millennium later, the Renaissance man's* creation has been realized by Museo Ideale Leonardo da Vinci and Italian fashion house Gherardini** and debuted at a Florence fashion trade show on January 10. My pretiosa. *** I wants it. ** founded by a family rumored to be descendants of THE Mona Lisa. *** This joke would have gone over better if I had told mentioned the bag is named Pretiosa di Leonardo or Leonardo's Precious. There's no word if the purse will be mass produced or not but if it is (and it's reasonably priced and/or reinterpreted by an Etsy designer), I will be the first in line. Find out more about the handbag on Art Info. Though I have never been big on purses, I now have a new catch phrase- mi pretiosa. I'm a guy and even I want that purse. That's a gorgeous design.